During the past week, the SEO spotlight was stolen by Google’s Panda 4.0 update. However, an important, but smaller change occurred at the same time, if not a little before the Panda update. This was an update affected the way Google ranked pages with a lot of spammy keywords like “payday loans.” This post will explain what the change was it what it means for business owners. The change in question affects what is commonly known as the Payday Loan Algorithm. This algorithm is used on pages that have keywords that are frequent targets of spam. The reason it’s commonly called the PayDay Loan Algorithm is that many of the other terms that would watched by this algorithm are too vulgar to be used on most SEO website. The update was confirmed by Google in comments to SearchEngineLand. Back in June 2013, Google’s Matt Cutts announced that Google would use a special algorithm to target what they felt were spammy queries. He announced this on Twitter saying “We just started a new ranking update today for some spammy queries. These newest changes affect this ranking system. In essence, this is a fusion of search algorithms with simple economics. Google’s special algorithm change acknowledges that when the financial incentives (i.e. cost per click rates) are high, then there will be an increase in attempts to spam links and improperly influence search results. Online payday loans websites get large bonuses for each customer they bring to a payday lender. This means that these websites will use tactics like unique link schemes and others to boost their position in search engine results. The algorithm change will affect more queries than just payday loans. 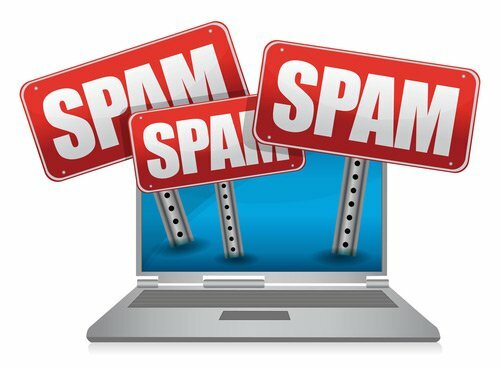 Other industries have spammy queries related to them that will see their site’s activity more closely monitored by Google. At the time, Matt Cutts estimated that update impacted roughly 0.3 percent of the U.S. queries, but that it went as high as 4 percent for Turkish queries were Web spam is typically higher. For most business owners, this update is nothing to worry about since it only targets pages using certain keywords that are only relevant to particular industries. However, it does illustrate why business owners should be aware of what other sites in their industries are doing. The unethical SEO practices of a company’s competitors can turn once acceptable keywords into spam signals for Google.